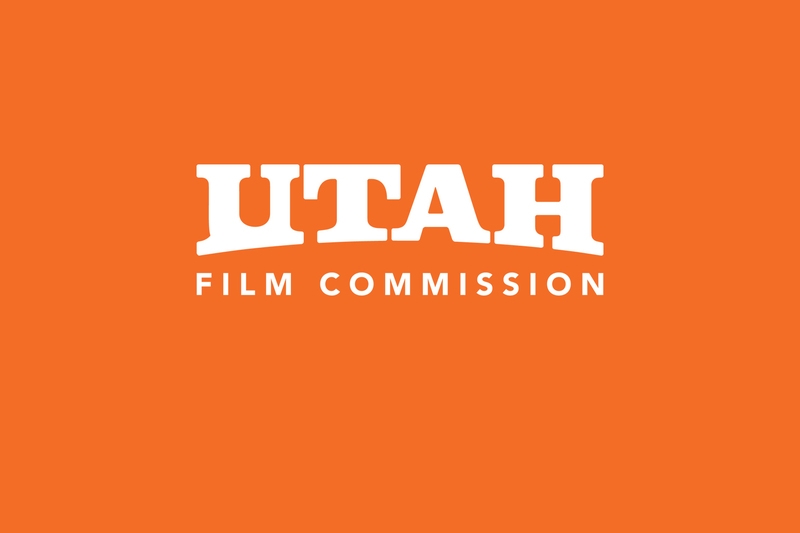 All film submissions must be postmarked by July 10th, 2018. All submissions must be complete, with all of the items on the checklist order completed to be considered for the submission. All submissions received after July 10th, 2018 will be considered for next year’s festival unless otherwise notified. Notification of acceptance into the 2018 film festival will occur no later than July 10th, 2018. If accepted, a screening print (Blu-ray and/or DVD) or digital copy must arrive at FilmQuest’s office not later than September 1st, 2018. Entry selection is made from DVD, Blu-Ray, .Mov, etc. All screeners must be clearly labeled. These screeners will become the property of FilmQuest unless a self-address, self-stamped package is provided with original submission. All entries selected into FilmQuest grant FilmQuest the right to use any footgage from the screener, all submitted publicity photos and any other materials sent to us pertaining to this entry for FilmQuest’s promotional purposes, without limitations. Complete press kit for films will be requested only after acceptance. All prints must be picked up after the screening and signed for by the filmmaker. We will only accept films completed after January 2014, unless otherwise noted. We will accept films that have previously screened in other festivals. Entry fees are non-refundable, and may be paid in the form of Visa, Mastercard, AMEX, Discover, check or money order paid in US dollars, only through a US affiliated bank. A $2.00 processing fee will be added to all credit card payments. SCRIPTS : Scripts must be bound and formatted correctly. Feature film script length should be at least 40 pages and not over 180. Shorts scripts at least 5 pages. Scripts will not be returned. Please include synopsis bound with script after title page. 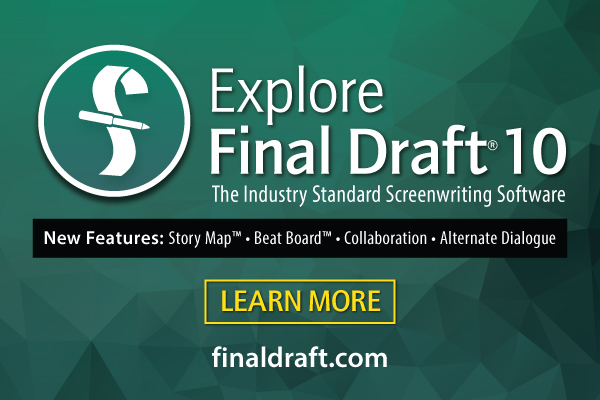 Final deadline for scripts is July 10th, 2018. All scripts must be accompanied with a synopsis. We also accept digital script submissions either via FilmFreeway or email. I, the undersigned, represent and warrant that I have full legal right and authority to submit the heretofore mentioned film/video project for consideration by FilmQuest, and that all necessary consents, licensing and approvals have been obtained with respect thereto. I agree to hold FilmQuest and its sponsors harmless in any and all matters pertaining to the consents, licenses, and approvals of heretofore film/video project. I understand that my submission is in no way a guarantee of acceptance into FilmQuest. No one from FilmQuest or its sponsors has guaranteed me admission into the festival. I, the undersigned, have read the terms and conditions appearing herein, and agree, without exception, to all the terms and conditions stated. All film submissions must be submitted by September 1st, 2018. All submissions must be complete, with all of the items on the checklist order completed to be considered for the submission. All submissions received after September 1st, 2018 will still be eligible to screen, but will not be eligible for awards. Entry selection is made from a .Mov file. All screeners must be clearly labeled. These screeners will become the property of FilmQuest. All entries selected into FilmQuest grant FilmQuest the right to use any footgage from the screener, and all submitted publicity photos and any other materials sent to us pertaining to this entry for FilmQuest’s promotional purposes, without limitations. Complete press kit for films will be requested only after acceptance. All prints must be picked up after the screening and signed for by the filmmaker. Entry fees are non-refundable, and may be paid in the form of Visa, Mastercard, AMEX, Discover, check or money order paid in US dollars, only through a US affiliated bank. A $2.00 processing fee will be added to all credit card payments. We don’t collect any data outside the information you provide for us on your FilmFreeway submissions (aka name, email, contact information). When signing up for the FilmQuest newsletter, we only take your name and email. We only use this information to include you in our newsletters that will contain exclusive FilmQuest news, announcements, content, offers, etc. If you submit to us via FilmFreeway, we also include your email in our contacts database for future newsletters. We use MailChimp and SurveyMonkey for all our mass email correspondences. You are able to unsubscribe from our newsletters at any time. If you become an Official Selection of FilmQuest, you will also be included in an exclusive Alumni only newsletter, that contains additional news and content exclusive to FilmQuest Alumni. In short, we only use your brief information for FilmQuest related purposes and information.